We spent the Easter holidays in North Wales, basing ourselves at the excellent Caravan and Camping Club site at Bala (which was more like Greater Bala than actual Bala). As I have grown to expect in North Wales, it was quite wet. But that didn’t stop us going out everyday, as the kids are still of an age that pottering around and having a picnic outside is an adventure – even if it is chucking it down. 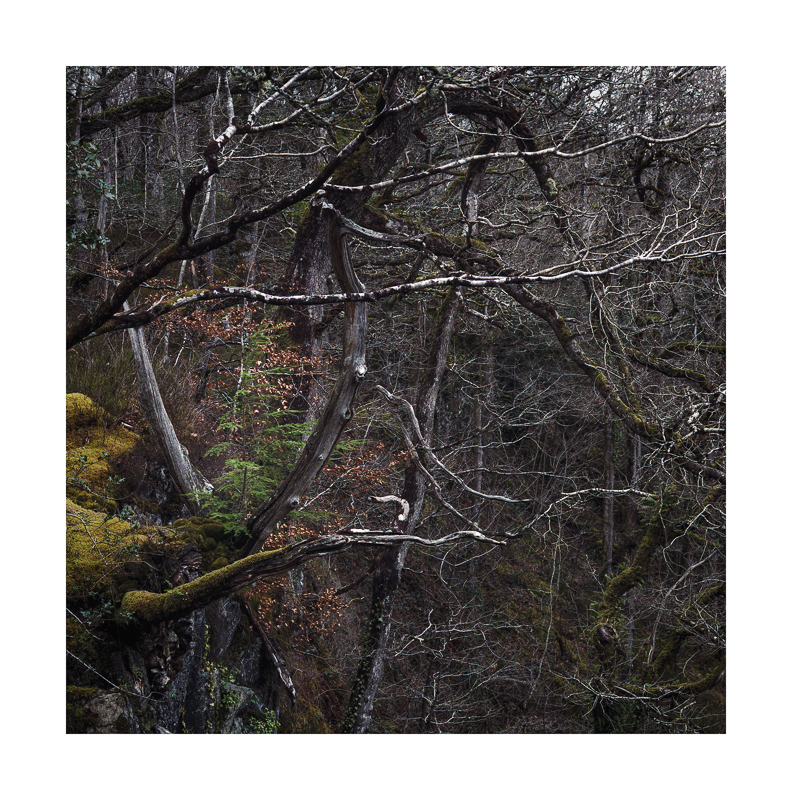 Here are a couple of photographs taken during the trip. 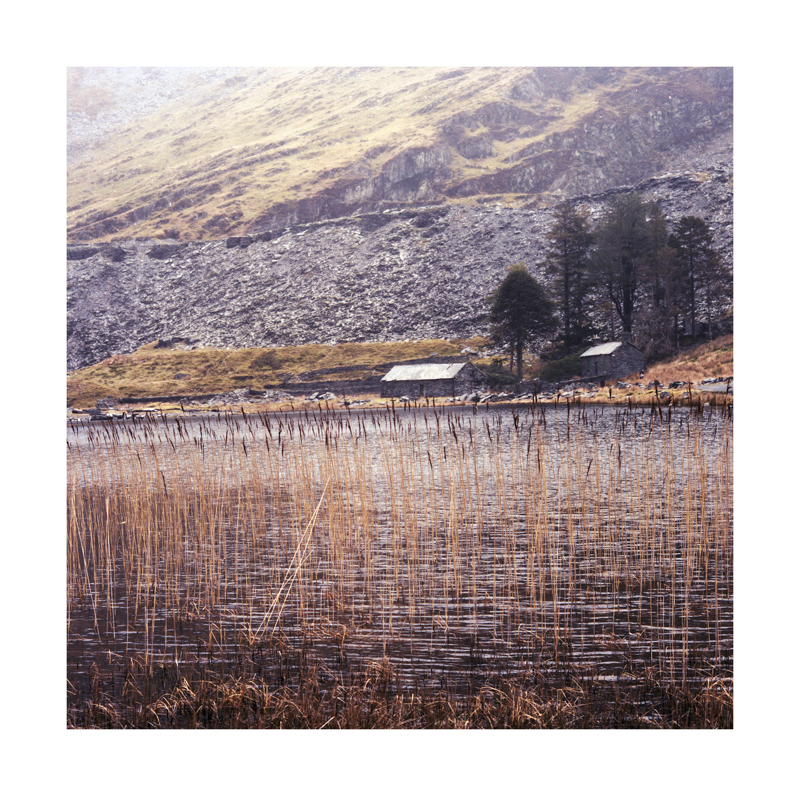 The top and bottom images were taken at Cwmorthin Quarry near Ffestiniog in North Wales. 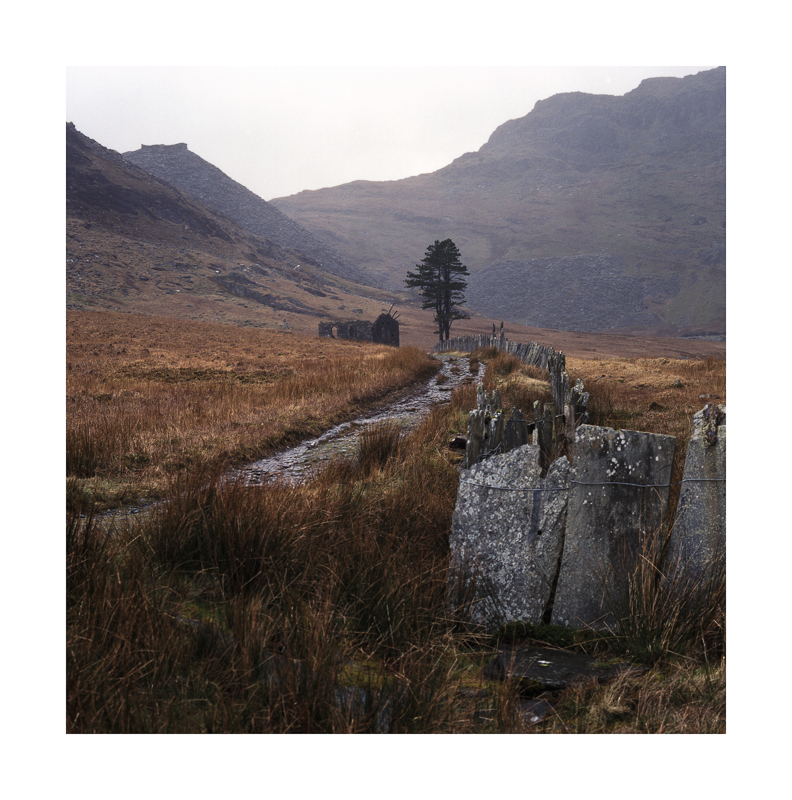 I was first introduced to Cwmorthin by Richard Childs whilst on a workshop of his a couple of years ago and have always wanted to return as the place offers so much photographic potential.